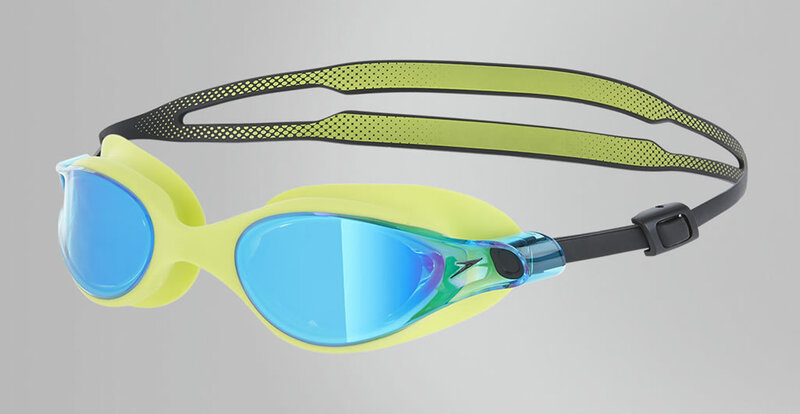 If you practice swimming, then you certainly need a pair of swimming goggles. They help you prevent irritation that may occur due to water treatment solutions. They improve your underwater visual acuity. 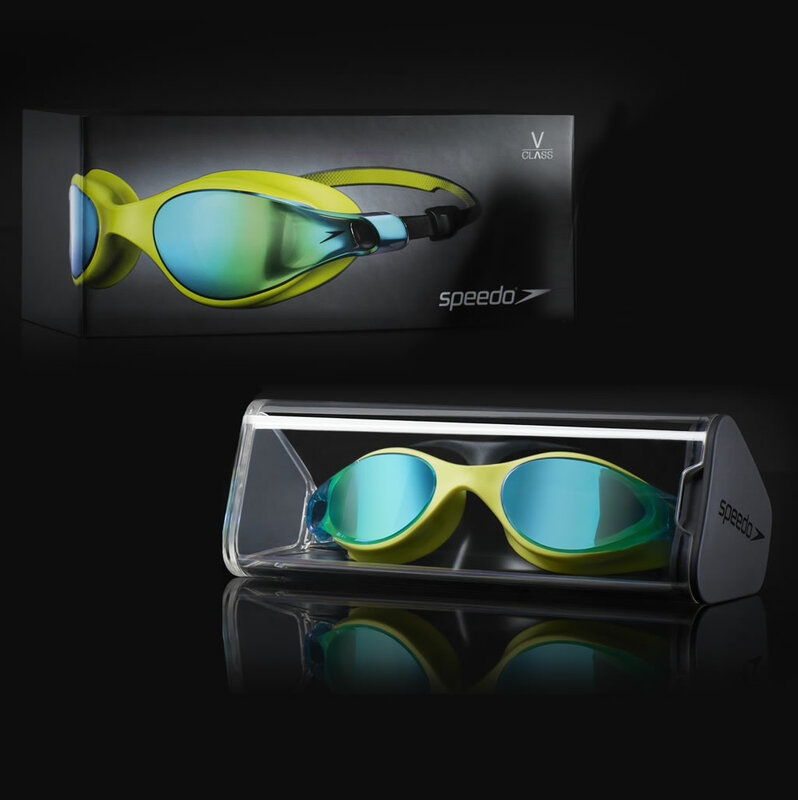 Now that we’ve established the benefits of owning a pair of swimming goggles, let’s talk about the V-Class Vue Mirror by Speedo. These professional swimming goggles were manufactured from premium materials, and they are perfect for both men and women. This is mainly due to their size, shape and style that were design to fit for both genders. They feature Anti Fog technology that prevents fogging, as well as Dynamic Side Clip that ensures a secure fit, so you don’t have to worry about spaces left free around your eyes. 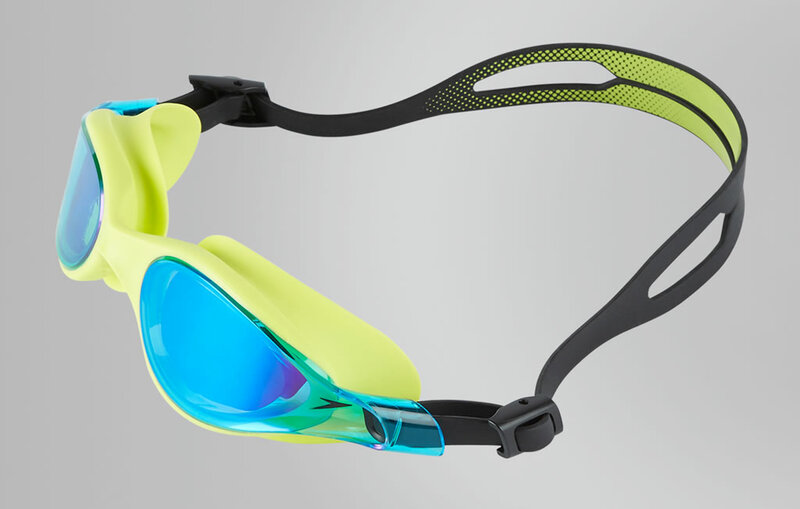 These swimming goggles also incorporate the Speedo’s most innovative technology called the IQfit. 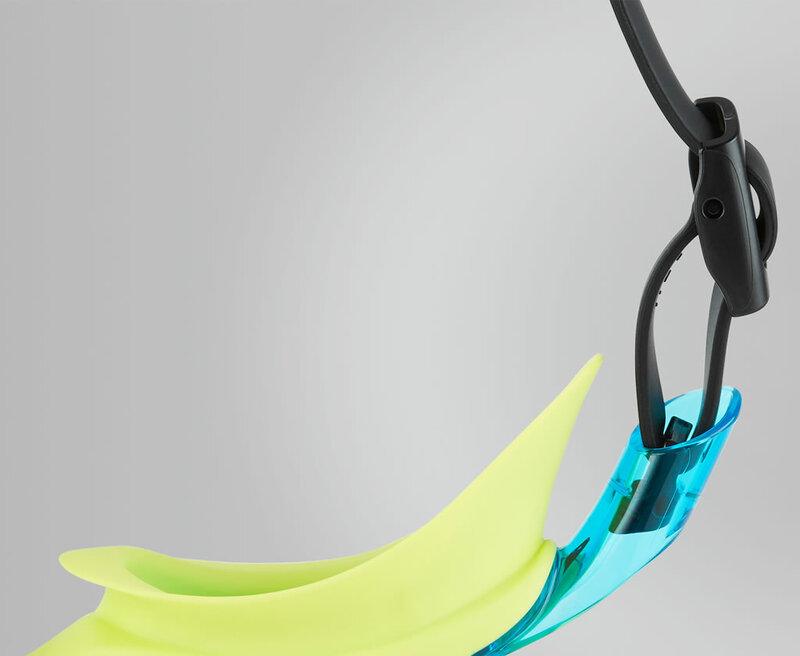 This technology makes them suitable for recreational and professional swimmers, while offering a precise and tight fit. Finally, the 3D goggle seal delivers outstanding comfort, and at the same time it provides maximum leak resistance during starts and turns.